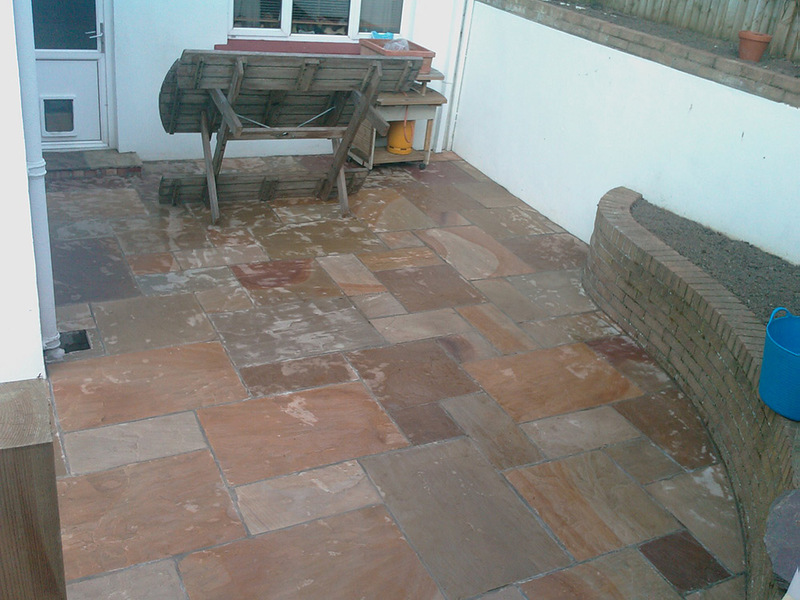 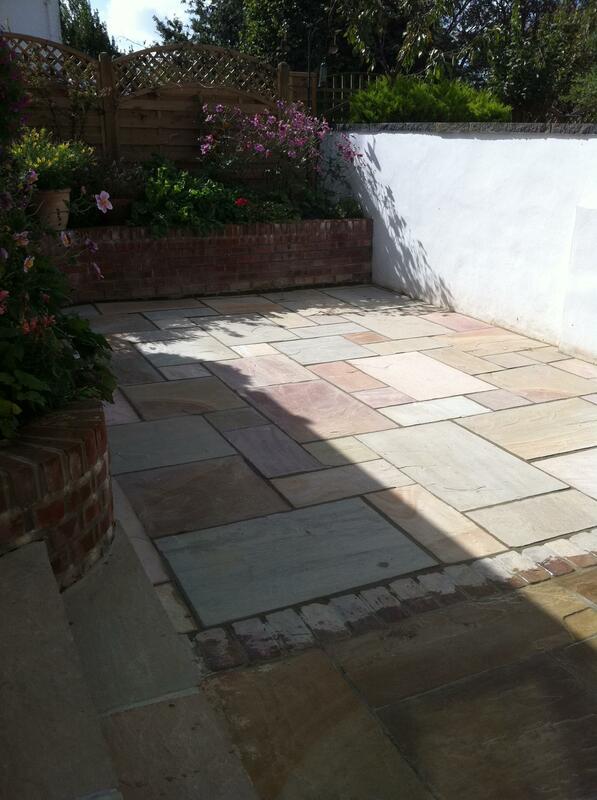 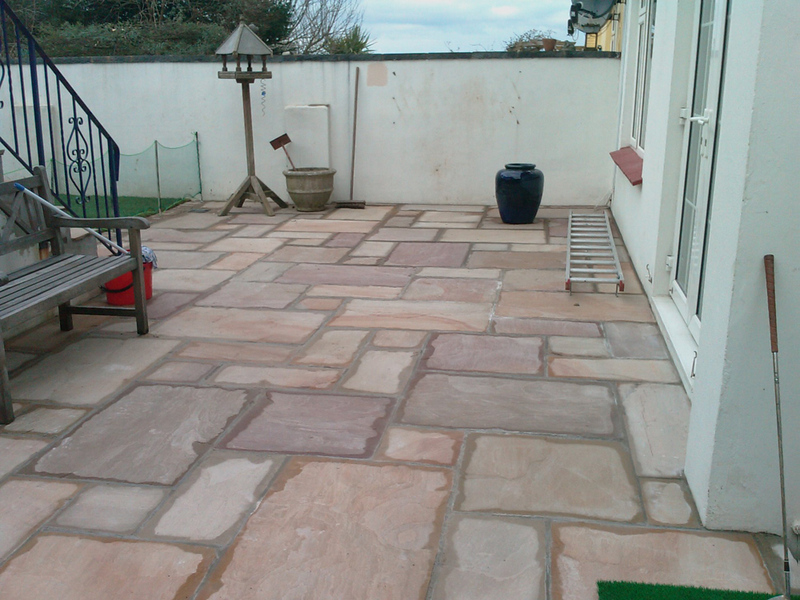 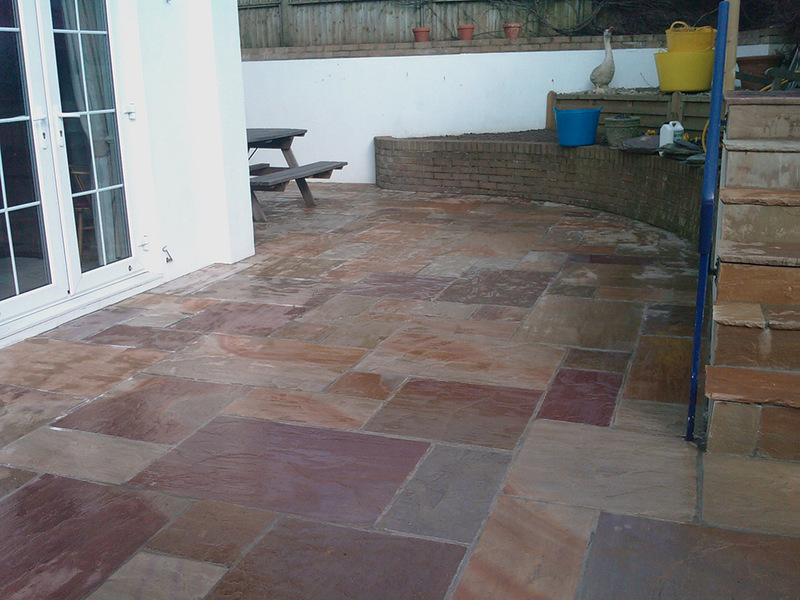 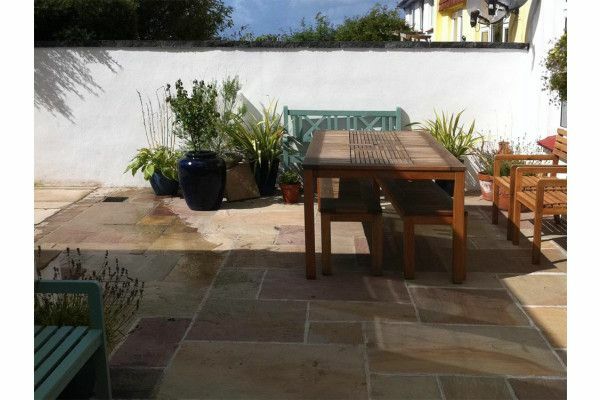 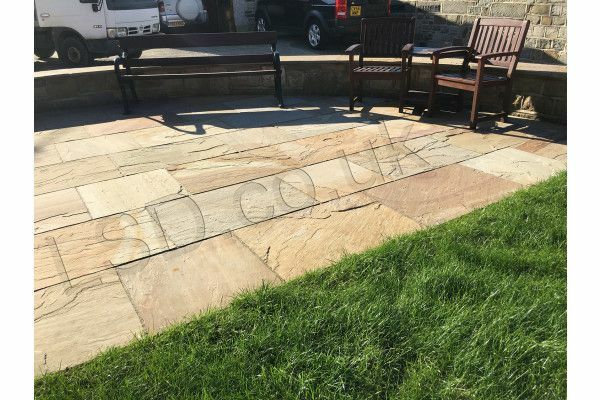 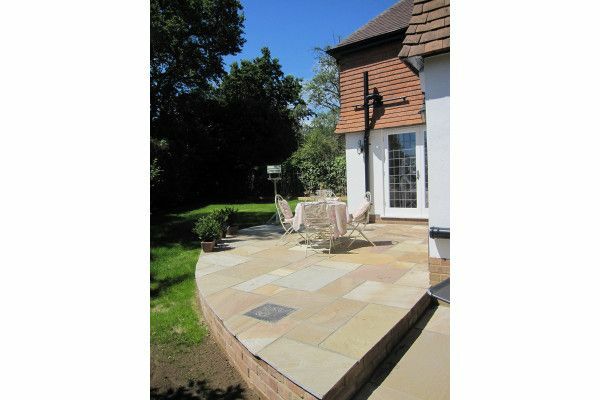 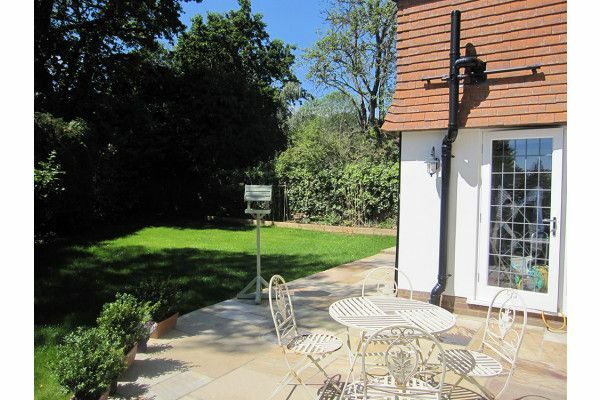 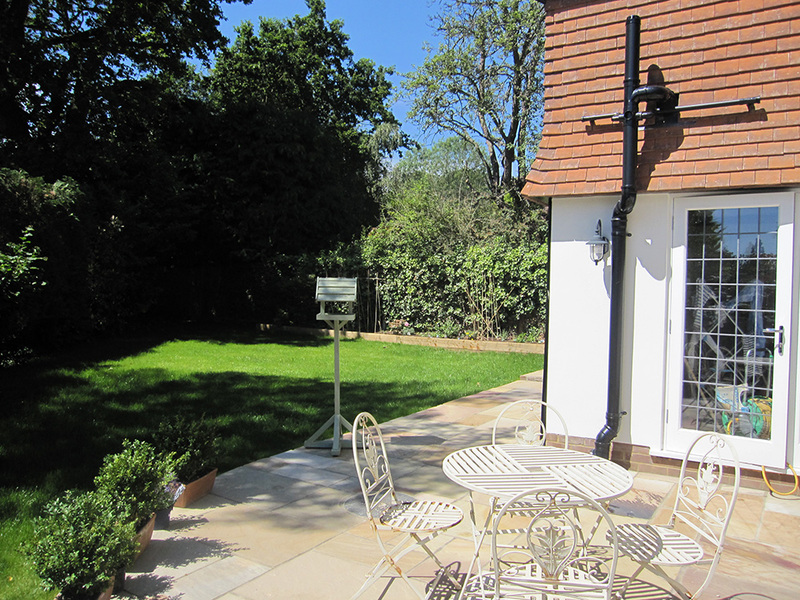 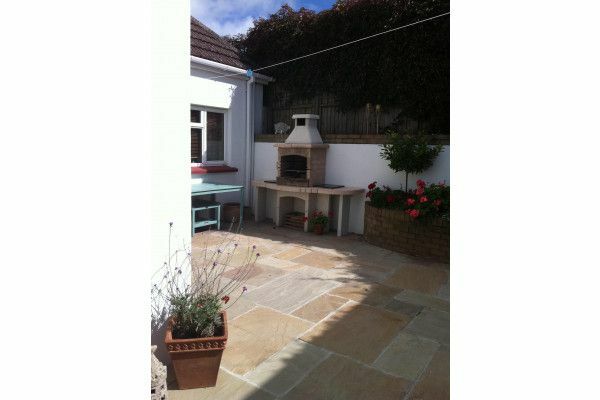 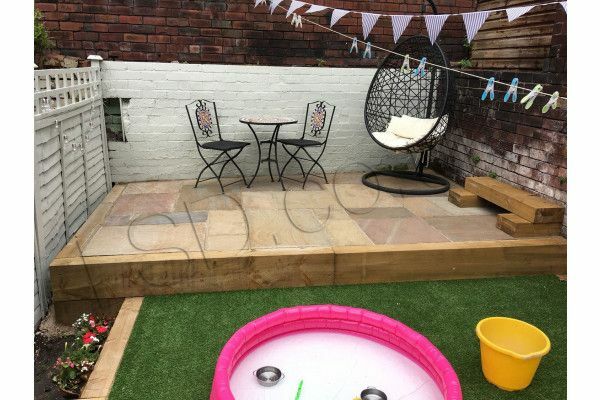 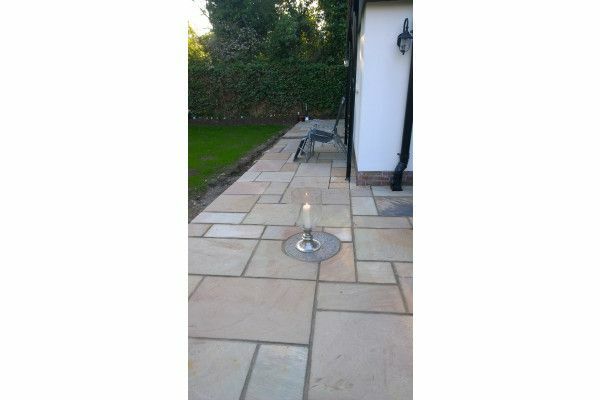 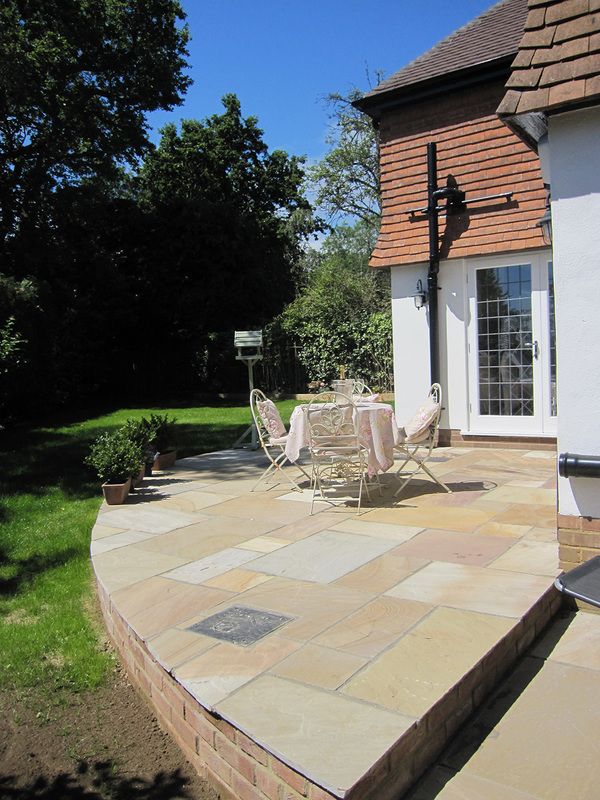 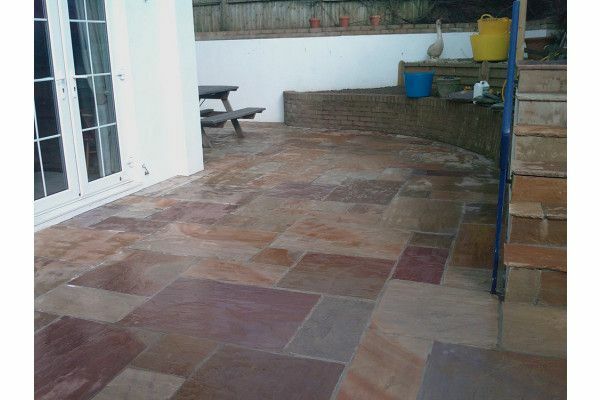 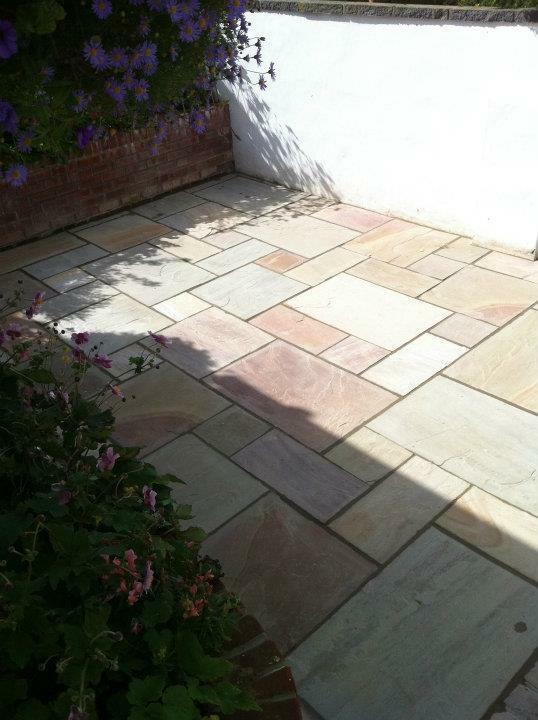 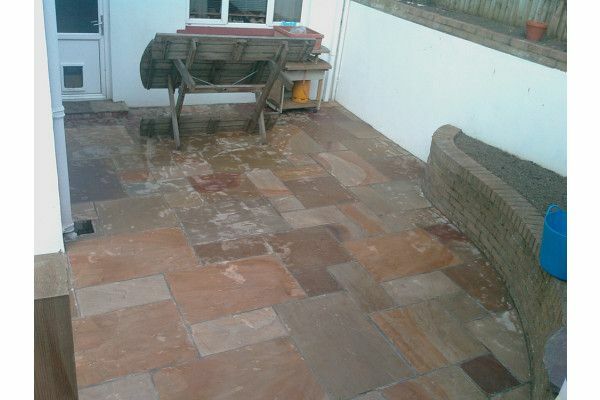 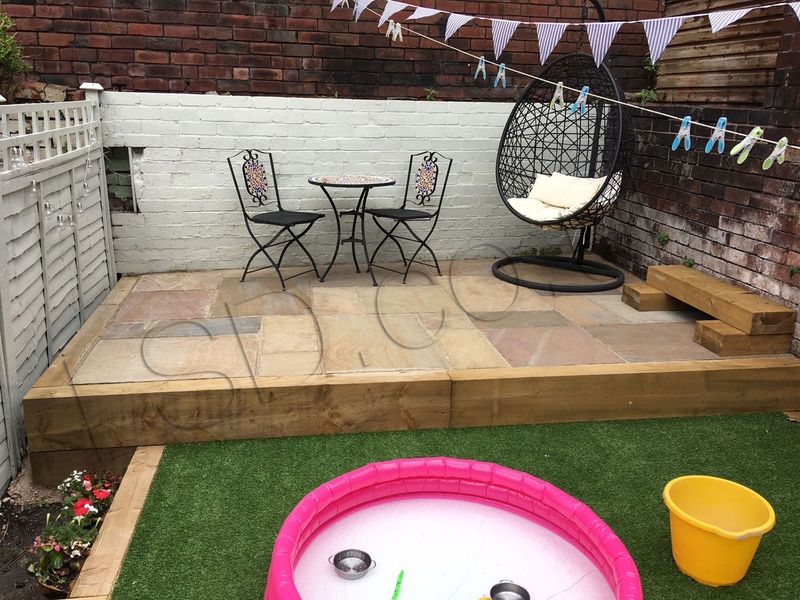 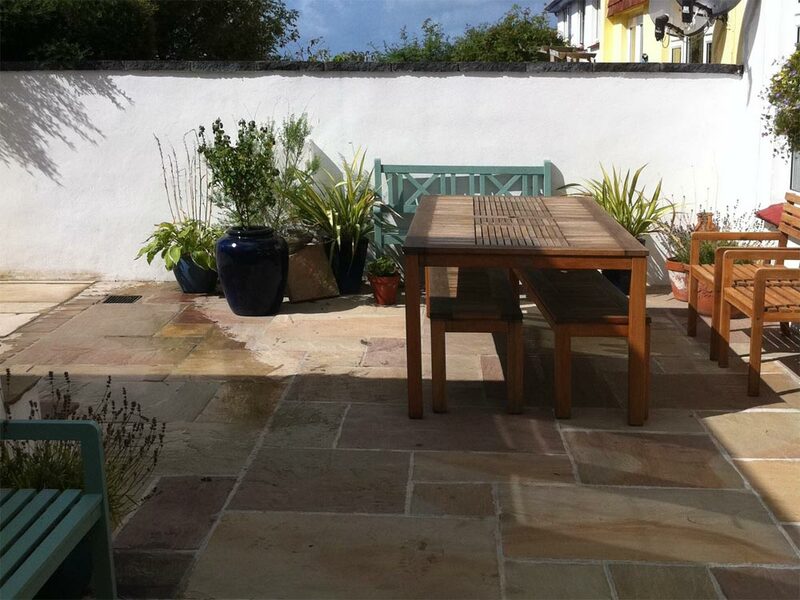 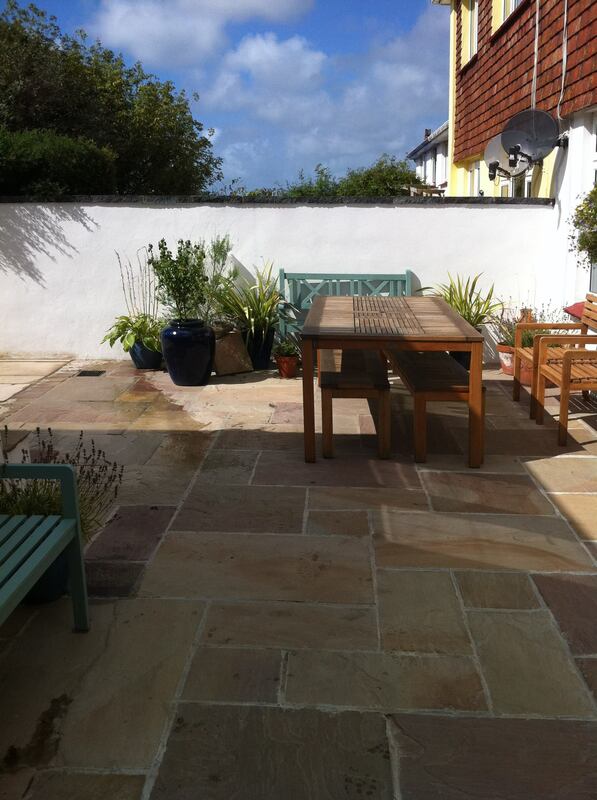 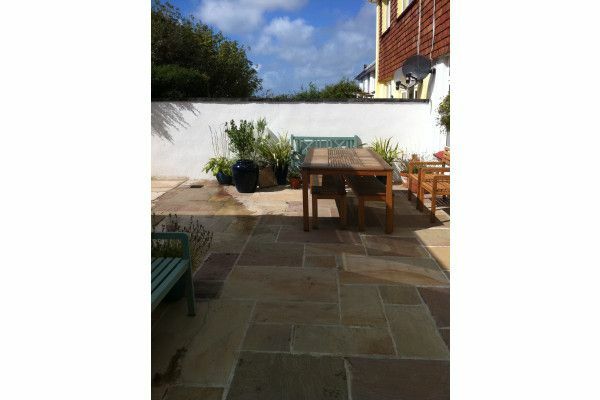 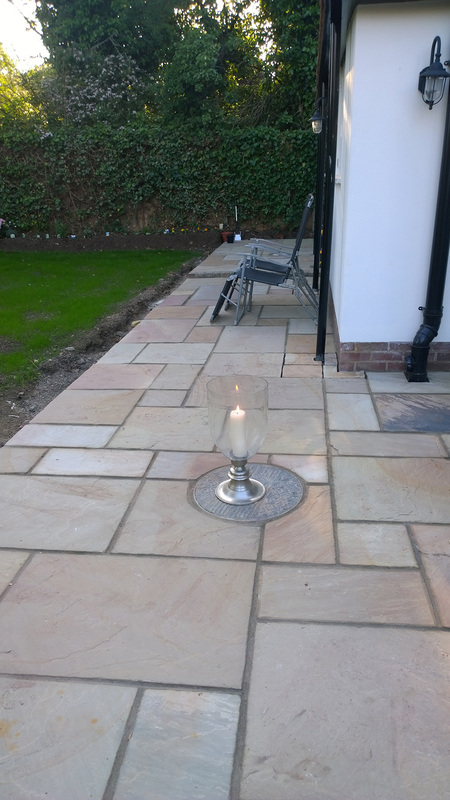 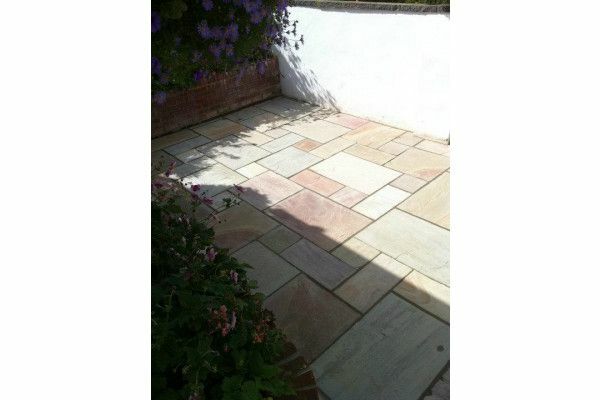 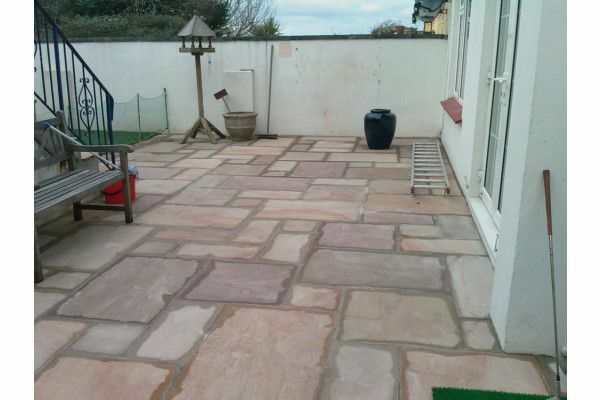 For a really multicoloured paving style, these cheap Indian patio paving slabs give an attractive mix of colours set against a buff background, often with a striking vein through the blend. 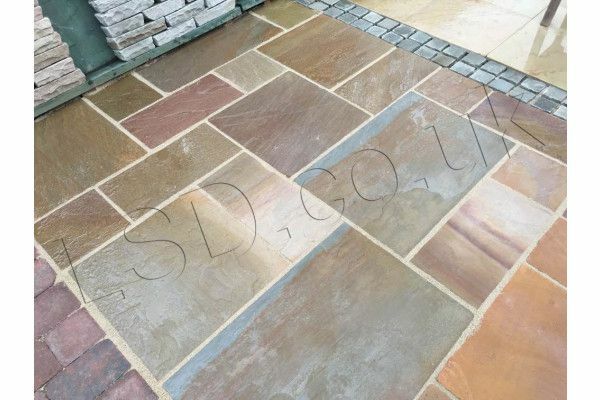 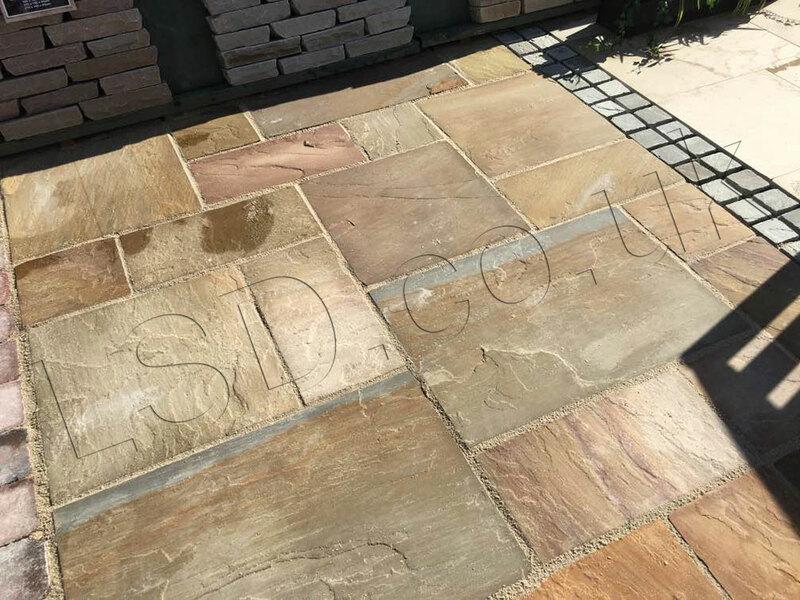 This vein makes each of our Indian paving slabs unique so you can truly have a patio like no one else, even if your friends have Indian patio slabs, yours will be as unique as possible. 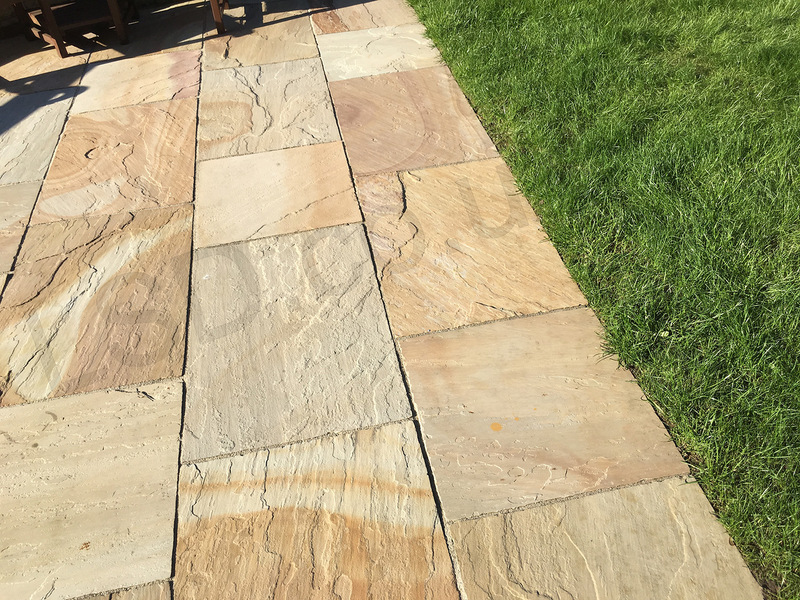 The variety in colour makes for a beautiful patio or pathway that will create a striking effect in the sunshine and be robust during the colder months. 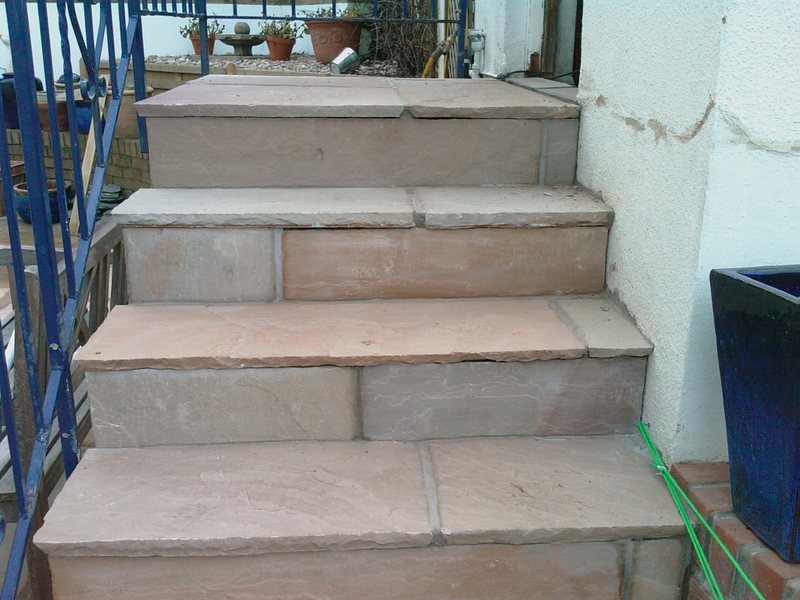 The quoted pack m2 allows for joint widths as stated in the specification above. 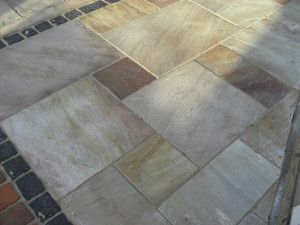 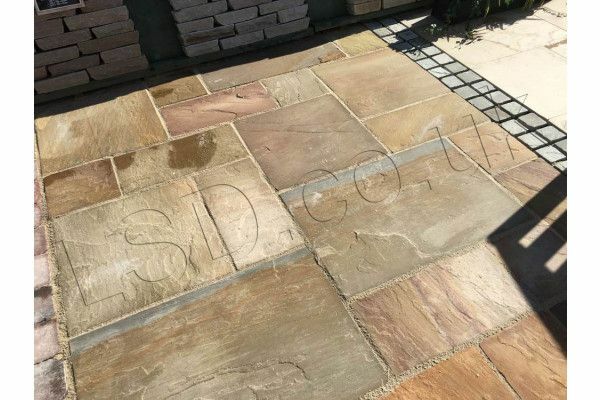 WARNING: This is NOT the economy / value / budget natural paving that many other online retailers are selling. 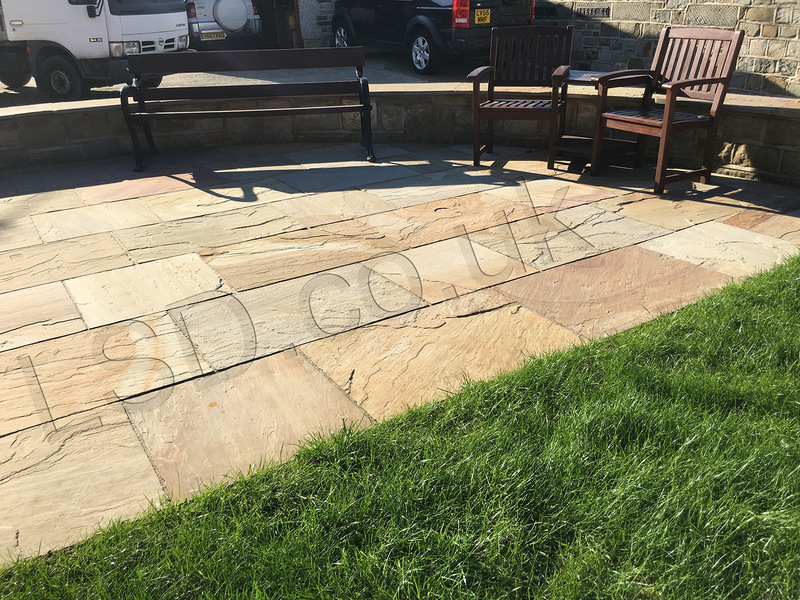 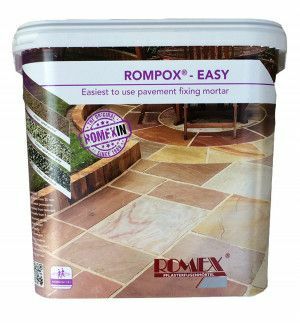 Their packs are 18sq m plus and range from 15 - 20mm thick, this makes the slabs vulnerable to cracking and splitting especially when subjected to frost and ground movement due to inclement weather conditions. 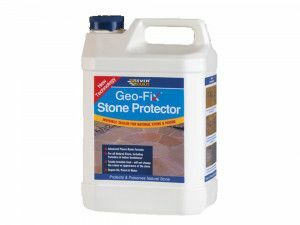 Their budget type of thin paving is recommended for indoor use as a tile and laid on a solid concrete floor with special adhesives that are designed to accommodate expansion and contraction. 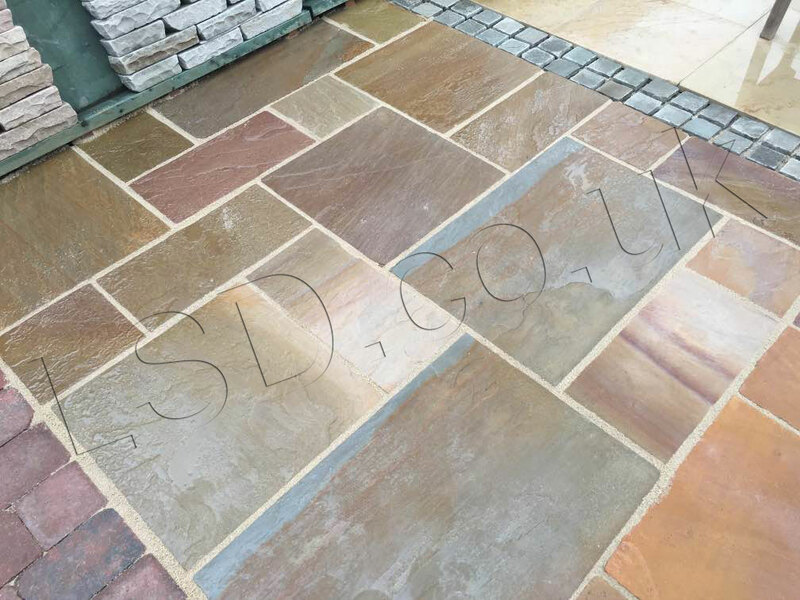 The Hardstone range is the thickness stated above, sometimes there may be a small amount outside of this range. 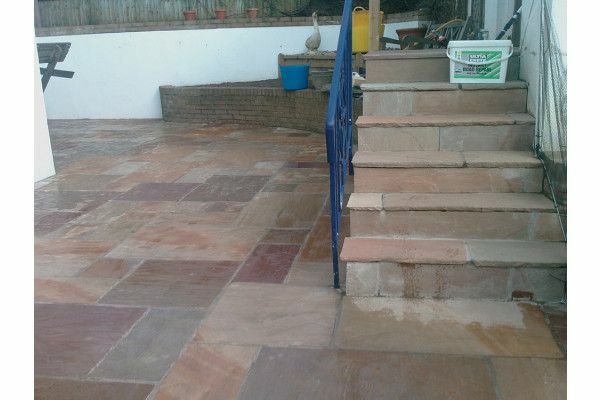 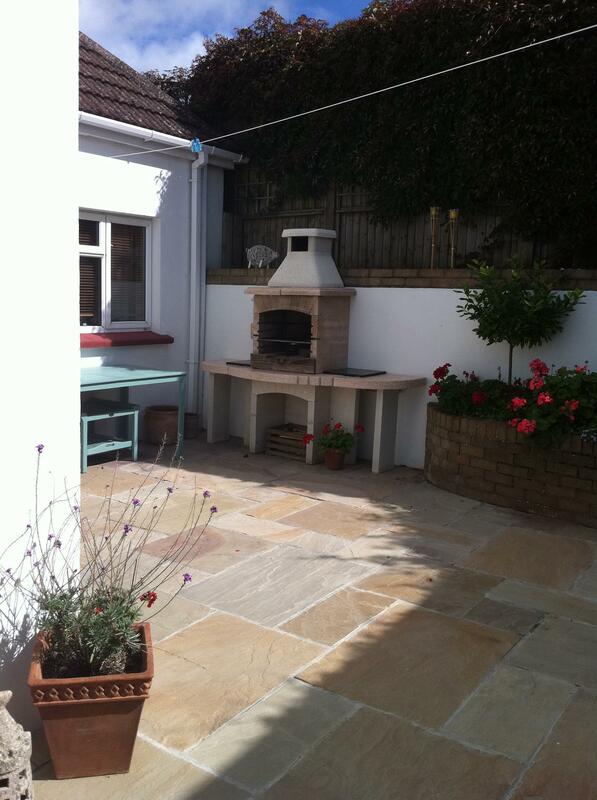 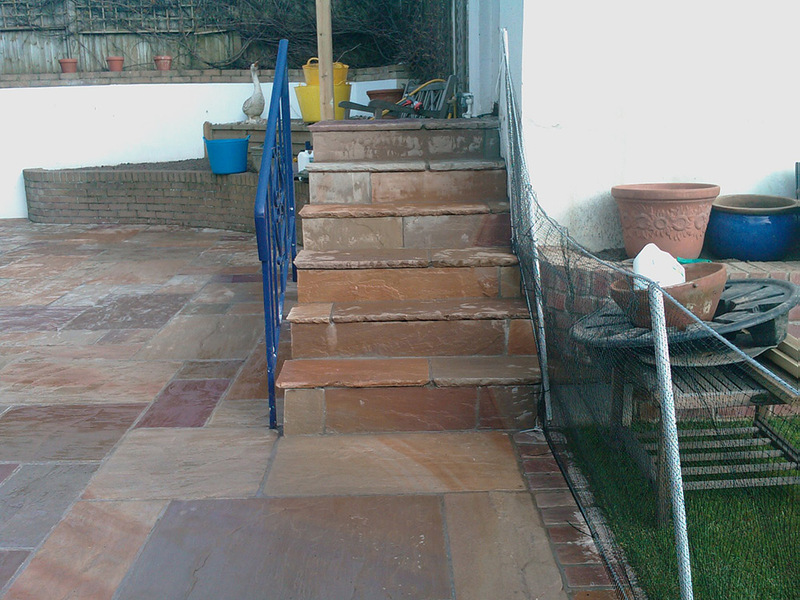 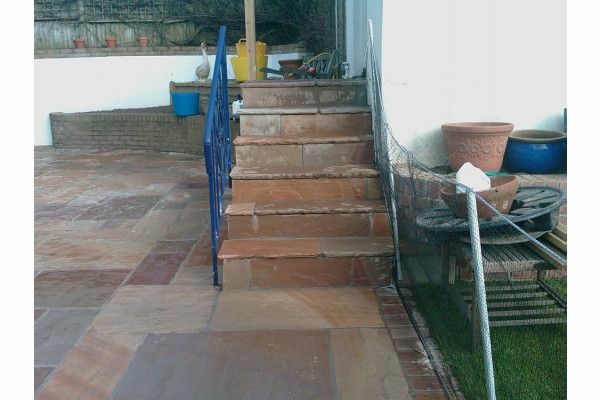 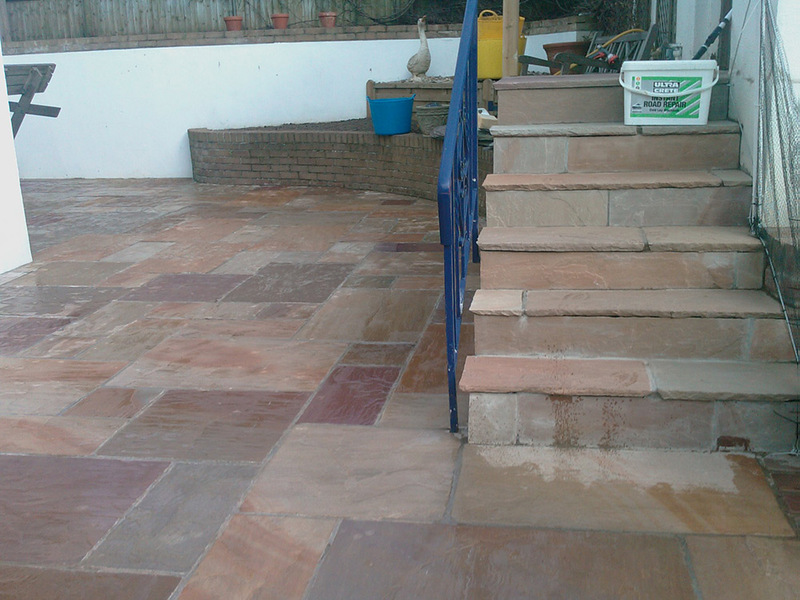 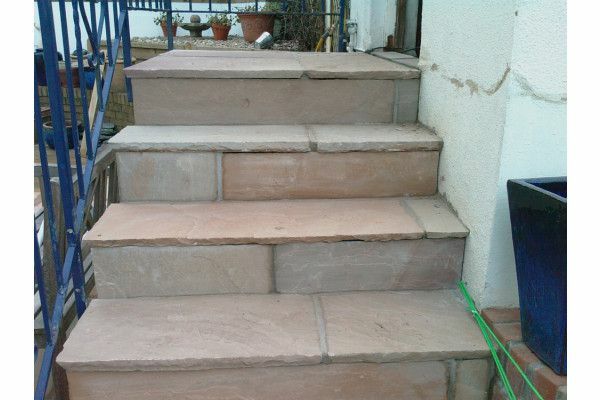 Very happy with the sandstone looks beautiful down.